And here it is again! 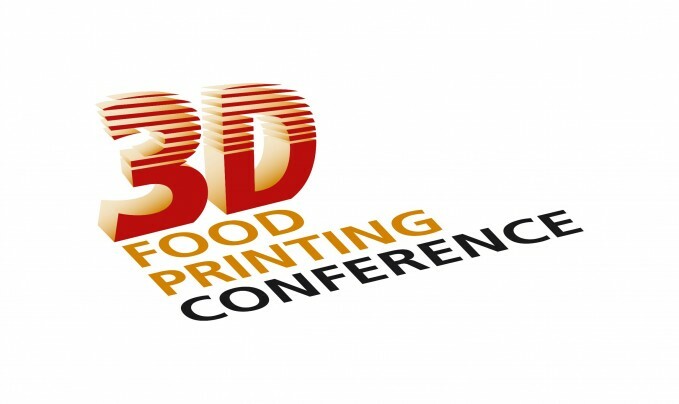 The 3d food printing conference is coming back for the 4th year. Excited to see that and event exist to learn and summit the turns around on 3d food printing. This year the event will happen the 28 of June at Villa Flora, Venlo The Netherlands. The conference will be part of the 2nd edition of the global Agri-Food Innovation Event. The event will include 4 conferences and a 2-day expo. Already confirmed as spearker Kjeld Van Bommel and Eshchar Ben Shitrit. More to come! Curious about what happened in the past visit their archive. 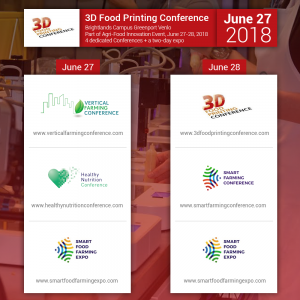 Want to stay updated on the 3d food printing conference news, subscrive to their social media channels. I hope this year we would be there learning and sharing our passon on 3d food printing. How can I apply for Tickets for the 28th.